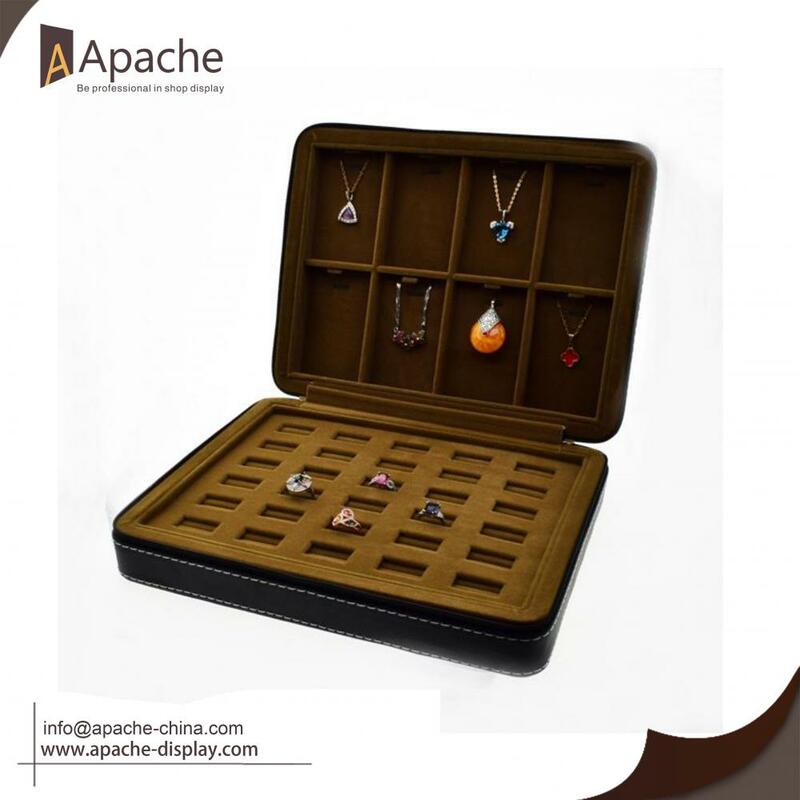 This Jewelry Portable Display Bag is very convenient, you can take it to attend trade shows or show the jewelry to your clients. It can be used to storage and display. 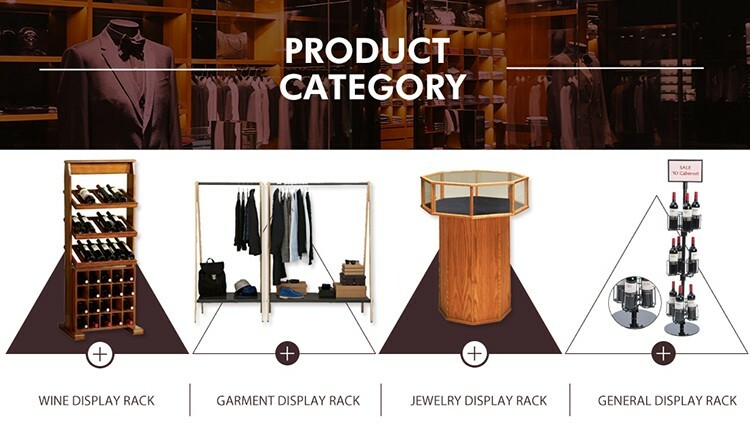 You can also open it and Flat out on glass showcase for Shop Display use. The outer side is made of soft black leather, the inner side is made of brown and white velvet. Net weight:918g,can be Flat out on. 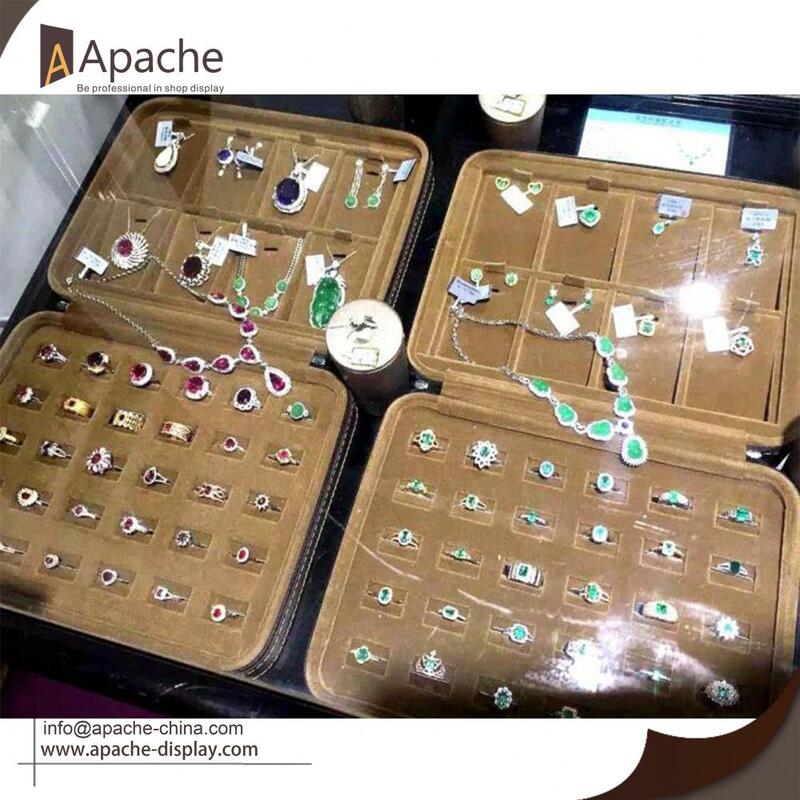 Looking for ideal Jewelry Exhibition Bag Manufacturer & supplier ? We have a wide selection at great prices to help you get creative. 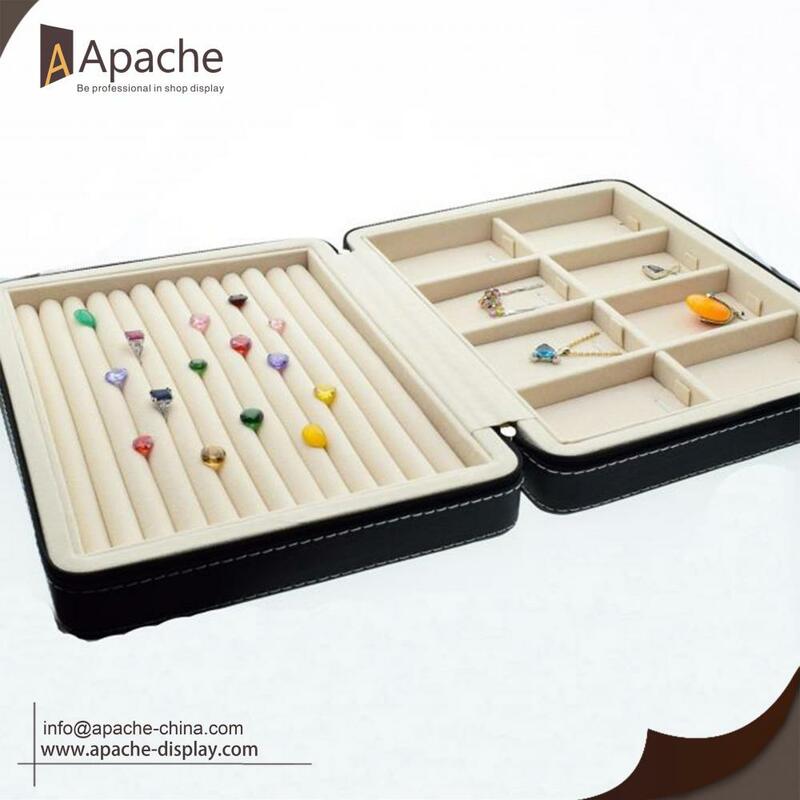 All the Jewelry Carrying Case are quality guaranteed. We are China Origin Factory of Jewelry Portable Bag. If you have any question, please feel free to contact us.